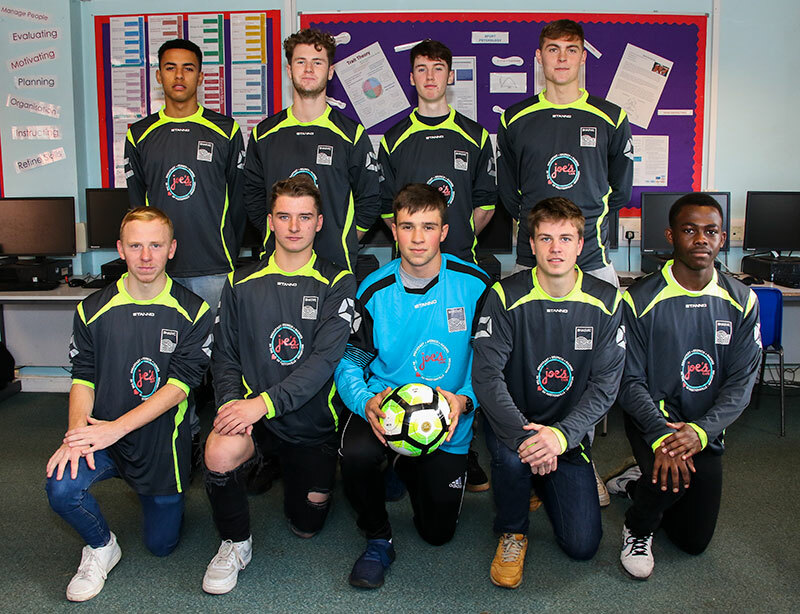 On Friday 9 November, BHASVIC Men’s football team won the 7-a-side AOC British Colleges South East Championships held in Southampton, meaning that the team will now progress to the National Finals to be held in Nottingham in April. The BHASVIC side had a successive run of seven straight wins, against opponents from throughout the Sussex and Hampshire regions, ending with a victory against strong Worthing College side in the final. The event is run by British Colleges Sport; they provide regional finals inviting all of the colleges in each region to participate, and only the winning college progresses to the grand National Finals in April in Nottingham in which all of the other Regional Winners will meet to play for the honour of becoming national champions. The squad included the following BHASVIC students; Sam Johnson (GK), Kieran Dimelow (c), Chris Symes, Ben Townley, Rob Malila, Fin McDermott, Claude Cheta, Jack Niner, Ryan Jackson, Dylan Gifford and Marley Ambler. The players not only performed superbly, but were a tremendous credit to themselves and BHASVIC with their supportive and sportsmanlike behaviour and attitude on and off the field of play.